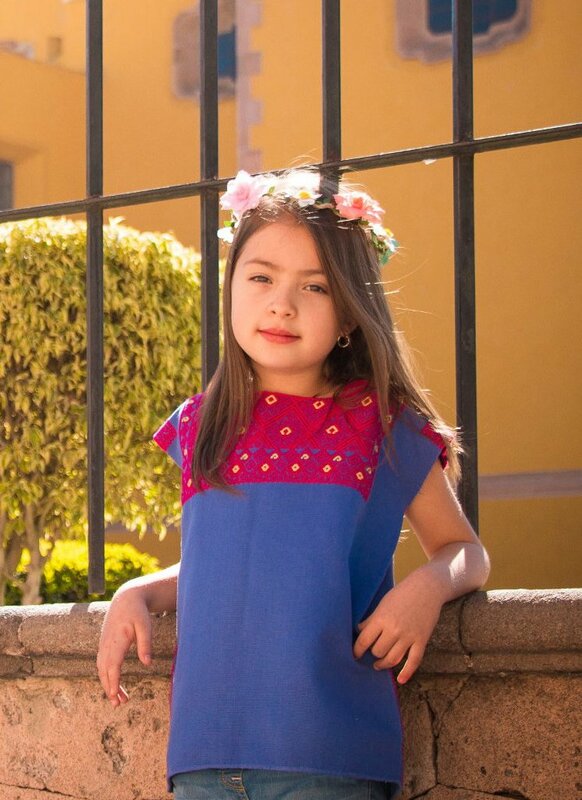 This site focuses on Mexican clothing, textiles and accessories, which is a piece of Mexican culture that is usually neglected but very much liked by people around the world. Mexico is best know for its food, celebrations, colonial towns and beautiful beaches, and of course, tequila and mariachi which are Mexico’s iconic symbols. Mexican culture is recognized for its rich history, the lively-hood of its traditions, and its original crafts. 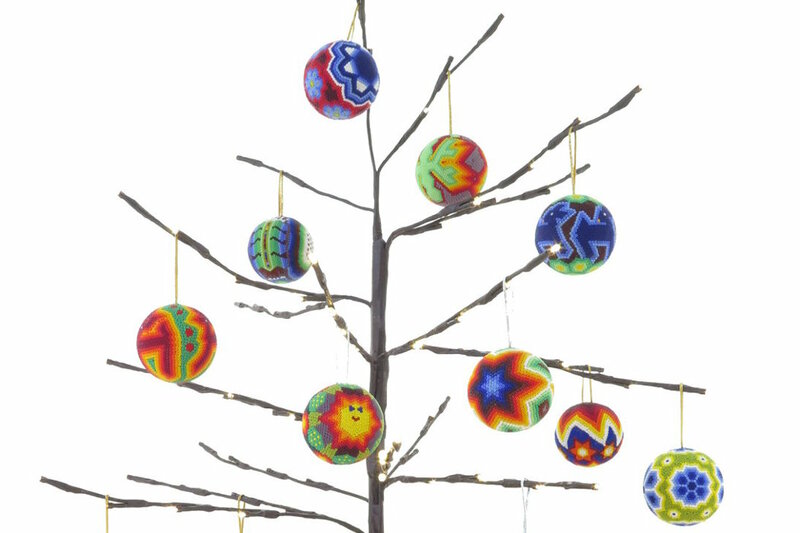 Original Mexican crafts are still created by hand using natural materials, which makes the craftsman creations unique and beautiful. We want to share with you the textile crafts and Mexican clothing designs that Mexico has to offer with their history, current trends and styles. In this site you can find information about the traditional designs, and also the contemporary designs that combine Mexican folklore with modern trends. 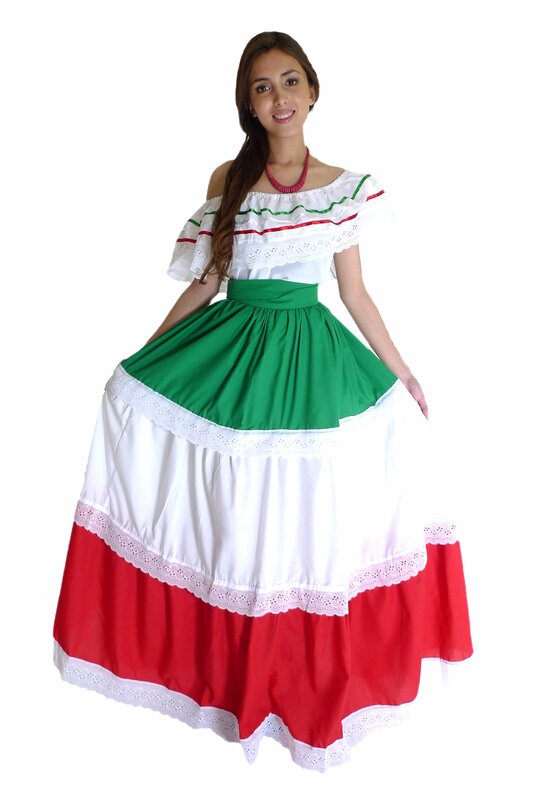 Mexican clothing guide is a page for detailed info on the types of Mexican clothing. 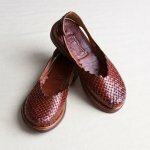 Modern Mexican apparel gives you a style guide with the different options to have a modern Mexican look. 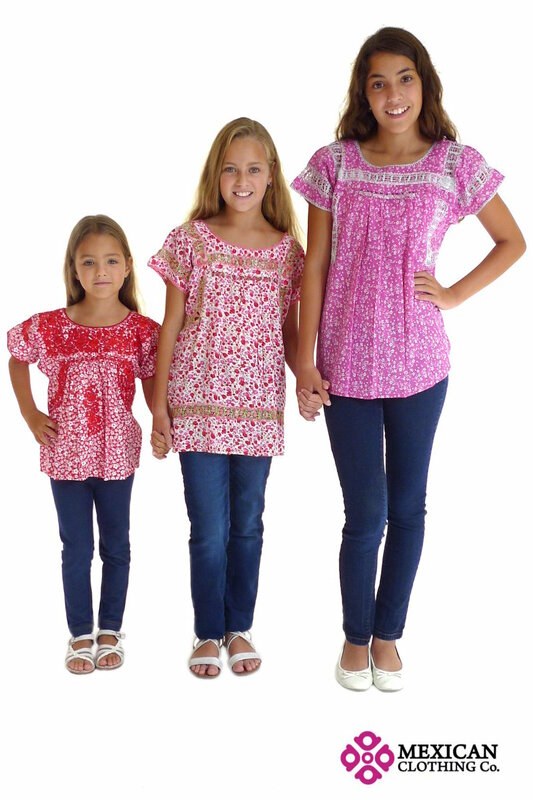 Traditional clothing provides information about the most popular designs and the regions where these designs originate. Mexican outfits is a guide for festivities and celebrations. 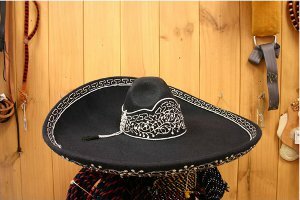 Mexican costumes is a guide for fun Mexican parties. Taditional Mexican dresses also called typical dresses; from the different regions of Mexico. 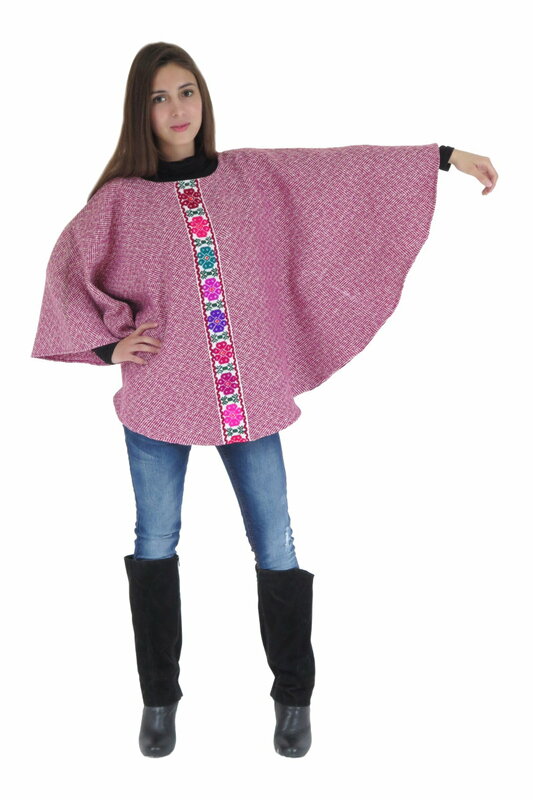 Mexican traditional dresses for every day wear and other more sophisticated heritage designs. Mexican embroidered dresses beautifully crafted by hand. Mexican wedding dresses with a touch of Mexican style. Modern fancy dresses for a special occasion with a Mexican fashion look. Mexican dresses guide will provide you more info about Mexican dresses in general. Mexican rugs which are a true artistic expression. Embroidered Mexican Blankets and its variations. Mexican textiles guide will provide you more info. Mexican jewelry with typical stones and artistic designs. Hats of all kinds for occasions or an outfit. Sandals with a tire sole. 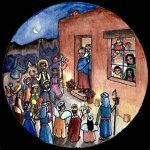 We, the editors of this website, are passionate Mexicans who have lived in Europe, Canada and the USA, and found very attractive the idea to inform through this site how much people like Mexican art, providing reliable information about the cultural background of Mexican clothing, Mexican textiles, Mexican accessories, and jewelry; the way they are used; the importance of symbolism and its significance and the best available options to get all these items. Read a more detailed story about the editors of this site in the about section and find out what motivated us to create this project.